Below you will find links to over 50 great St. Patrick’s Day FREE printables and downloads including prints, subway art, cupcake toppers, party printables, coloring sheets, and more! Use these cupcake toppers to go along with a rainbow theme! 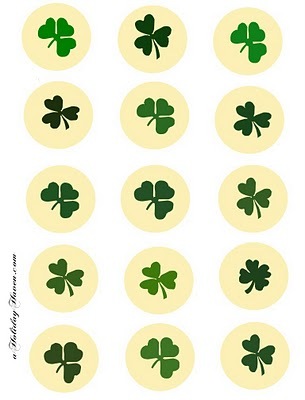 Cute printable St. Patrick’s Day Party Circles! Sign up for the free “How Does She” newsletter and receive your free printables by email! How great would these party circles look at your St. Patrick’s Day party, decorating your cupcakes, favors, candy, or even strung together as a garland. Print on heavy card stock, matte photo paper or full size label sheets to make stickers. Also free printable rainbow cupcake toppers. Print 3 of these wrappers per sheet. Why not celebrate in style with these shamrock inspired coasters?! Just fill a cellophane bag with whatever you’d like (we used chocolate coins) and attach this printable using double sided tape. Simply fill pretzel cellophane bags with some rainbow twizzlers and gold foil-covered chocolate coins, add this custom 3″ tag, and call it done! Looking for another easy but festive option for St. Patrick’s Day treat bags? Check out the Valentine’s post to get complete directions for how to make chocolate-drizzled popcorn! Three prints available in white and green. 14 prints available including shamrocks and subway art! Fun printable leprechauns to stick into food and more! A fun hunt for the kiddos includes a call to giving in the end! A great St. Patrick’s Day service idea! Also an idea for a family activity incorporating the Pot of Gold! Includes a “Test Your Luck” printable and a template for coins. Simply print the cards, cut them out, and hide one under someone’s dinner plate each night during the 8 days leading up to St. Patrick’s Day. Memory is such a fun and easy game to play with children of all ages. Play this game at home as a family or during a St. Patrick’s Day party. 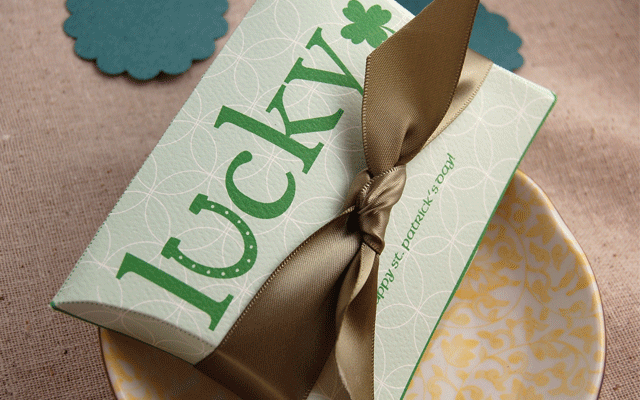 Cute and colorful “luck bucks” for St. Patrick’s Day! *St. Patrick’s Day Printable Pinwheels @ Craft Jr. 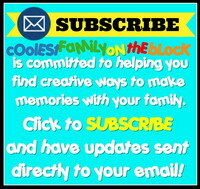 Links to Bingo, Puzzles, Coupons and more! This printable coloring sheet also comes in a handwriting worksheet option. Girl and boy leprechaun sitting under a mushroom with a pot of gold. *St. Patrick’s Day Lucky Animal Coloring Pages @ Animal Jr.
Over 200 St. Patrick’s Day ideas including printables! A link to more links for 10 great printables! 7+ free printables! Check out the Trinity Shamrock Craft! 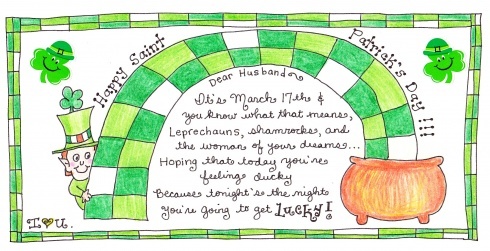 If you know of any FREE St. Patrick’s Day printables that I missed? Let me know in the comments! Posted on March 17, 2011, in Holidays, Links, Round ups, St. Patrick's Day and tagged free, free printables, Holidays, links, List Posts, printables, round up, St. Patrick's Day. Bookmark the permalink. 12 Comments. Wonderful resources! Thanks for sharing. Too bad I didn’t get it posted before today…it probably would’ve been more helpful a week ago! That was the most BRILLIANT compilation of St. Patrick’s Day magic I have EVER seen! Thanks for making me a part of it!!! I’m sure that was a labor of love!!!! I am grateful!!!! 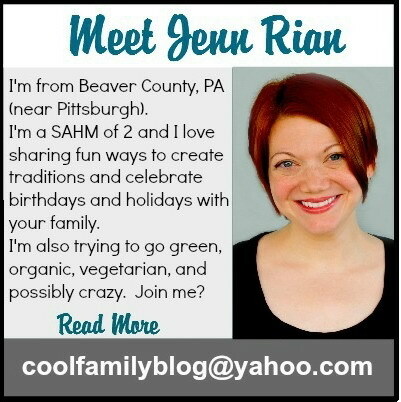 I just adore your blog and I was sooo happy to find it the other day. It took a long time to compile that list, as you can tell I have a bad case of “being too thorough”! And that’s only the printables! I wanted to do a separate link list for crafts, food, and traditions too…but never got the time. Oh well, there’s always next year! Thanks again for stopping by…I’ll be visiting you a lot! I don’t really decorate for anything but Christmas yet because it’s a lot of work and Adaline’s still a little too young for it. BUT I saved every last one of those printables in my external hard drive for future use! Holy cow girl, this is amazing. Nicely put together so many great things. Wonderful post. I will be back to see these again!! Thanks for adding this to the St. Patrick’s Day party! What an excellent site you have here!! Thanks for linking up to me! I remember being amazed by this! Such a great collection of printables. Thanks for joining again 🙂 Pinning and tweeting!